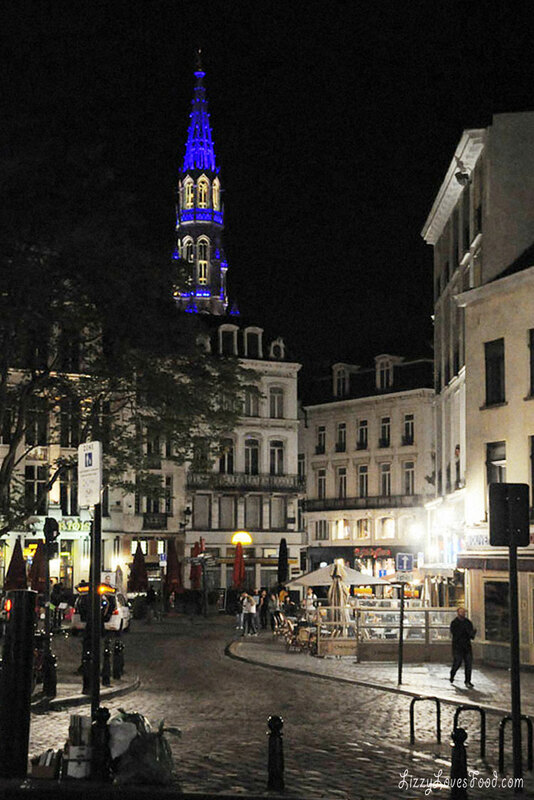 Brussels Belgium was my godparents favorite places to visit. 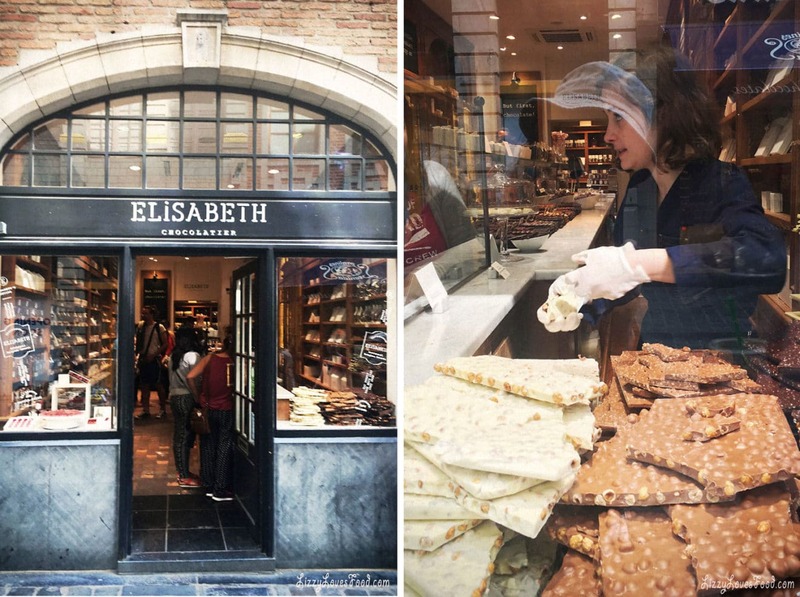 My godparents would go for a weekend trip just to bring back the most delicious chocolate to eat and share with the family. It was a weekend getaway for most French couples for many years. 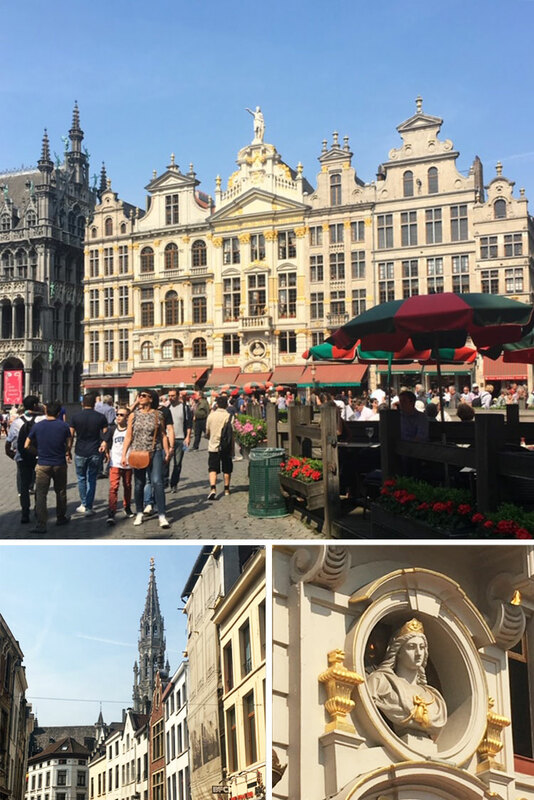 I was determined to have Jeffrey see it for the first time with me so he could enjoy the chocolate, waffles, fries and the beautiful flowers that make this one of the popular international travel destinations in Europe. We planned everything from trains, hotels and tourist attractions. I recommend getting a map of belgium to plan a trip. My excitement was so overwhelming to visit a place with the most amazing chocolate I could remember. 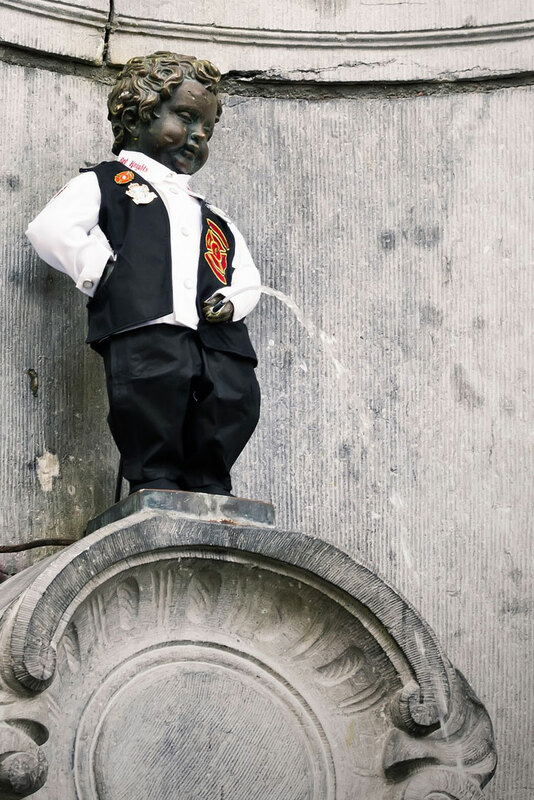 Brussels is the capital of Belgium and in the 17th century Louis XIV of France basically destroyed the place, hence why most of the people speak French here. 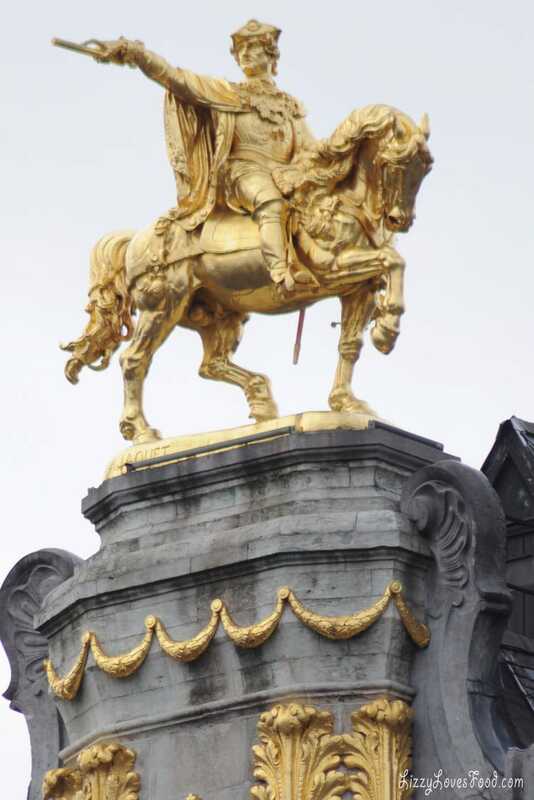 During 19th century, Belgium became its own independent state. 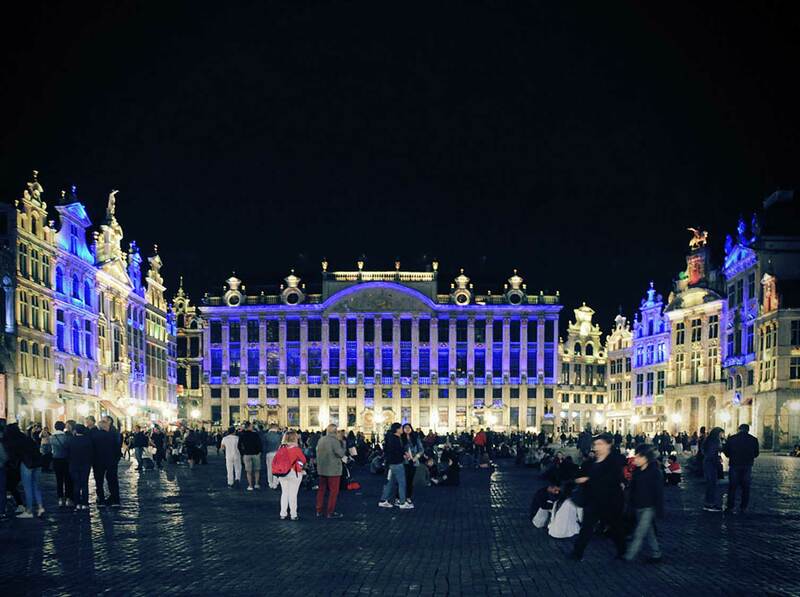 Today, the city of Brussels has become a huge tourist attraction for its panoramic view of the Royal Palace. 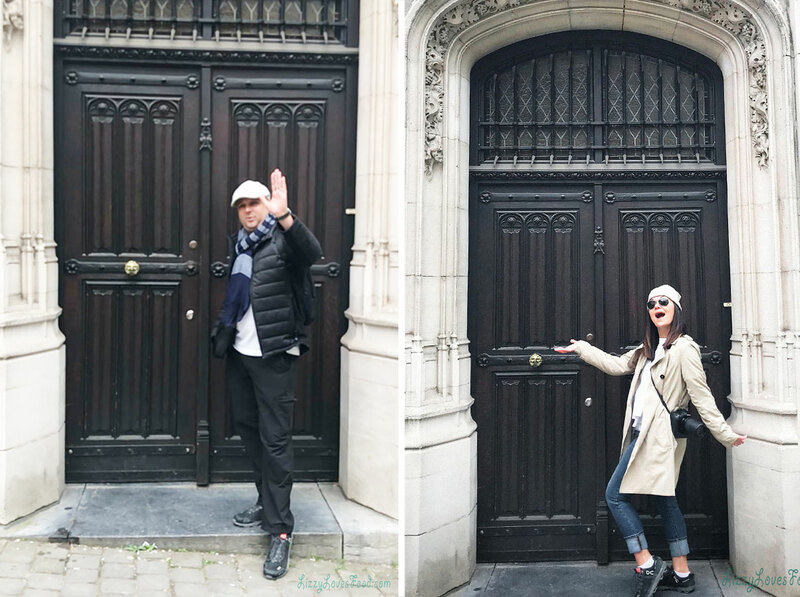 We decided to do a day and half in Brussels. I planned a walking tour since its easy to get around in the city. 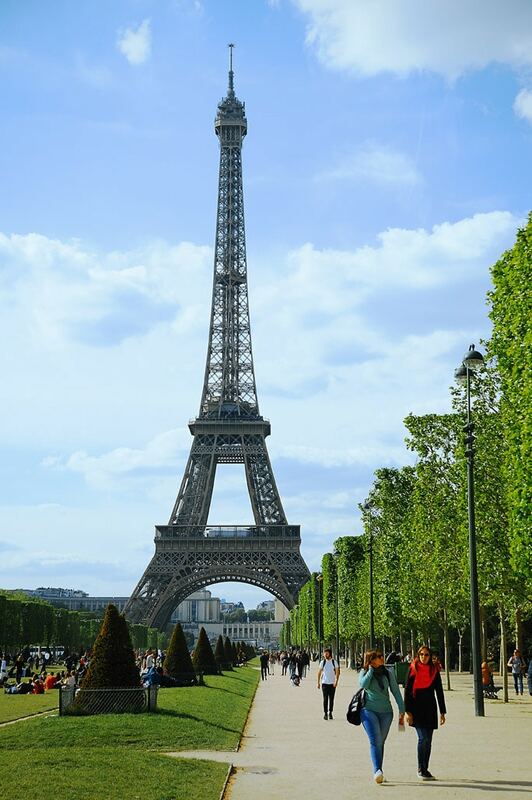 Even though the transportation is very convenient, I find it better to explore on foot. Make sure you have a good pair of sneakers of course! Our first stop was the palace with so much detail that trims the building in such fine detail. If your looking for a tour on how beer is made, then this is the place. 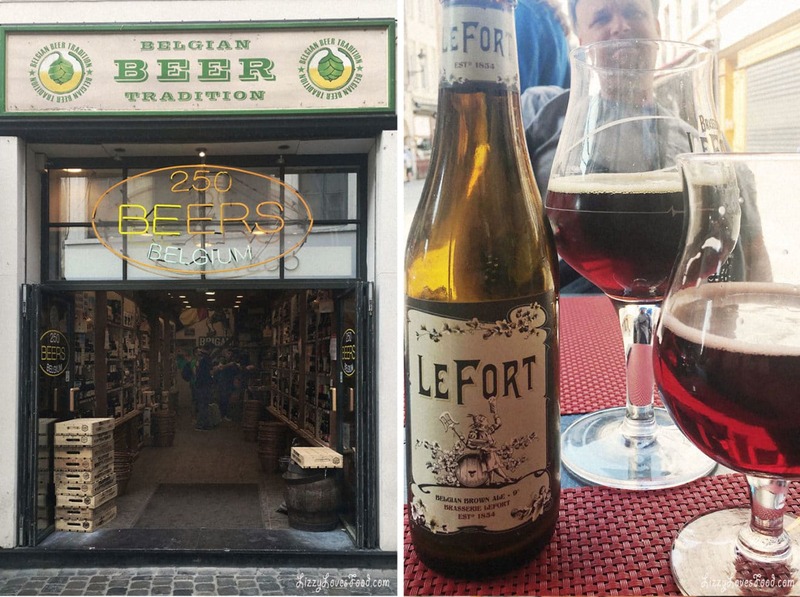 Find how Belgium beer is brewed and step into a pub for some of the best beer you will ever taste in your life. 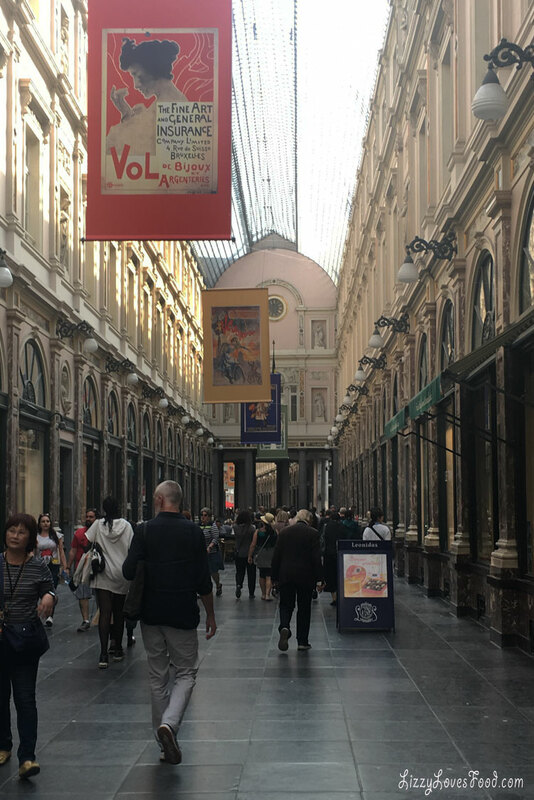 Be sure you don’t miss walking through the beautiful hall of luxury shops for the ultimate window shopping experience. 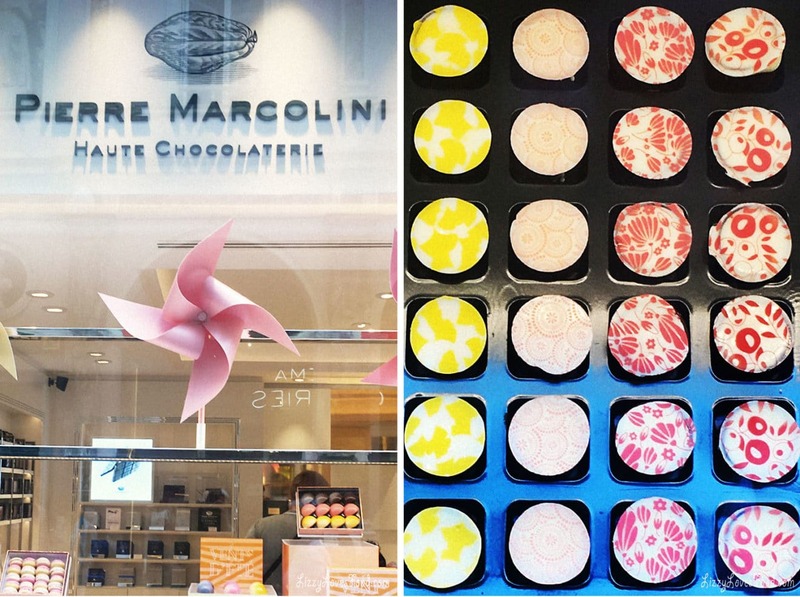 The Galleries are also home to a few of the best chocolate shops in town. 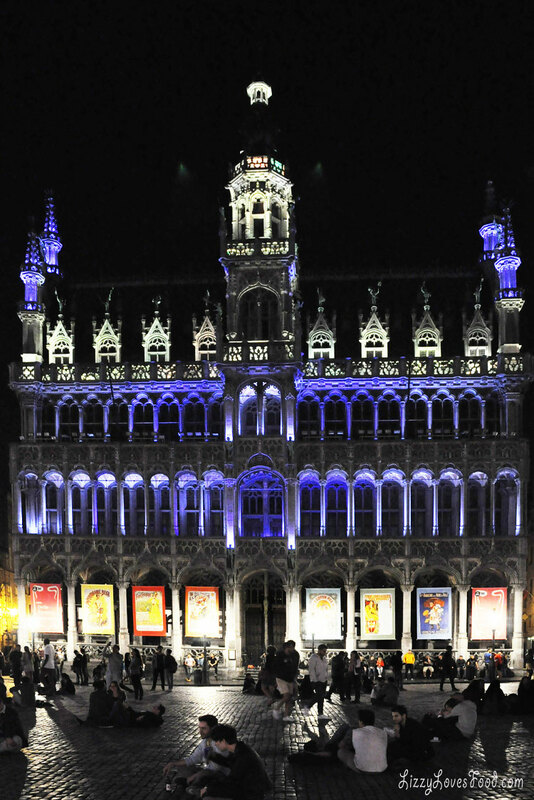 The museum is full of history with artifacts, paintings and tapestries from Brussels. 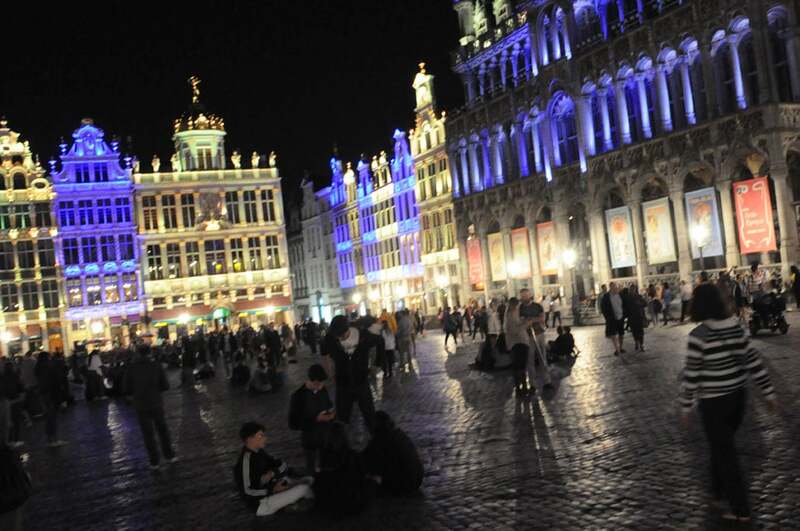 There are two versions of the city of Brussels in its early days and as it began to flourish in the 1500s. It was dedicated to St. Michael and probably built on the Treurenberg hill as early as the 9th century. 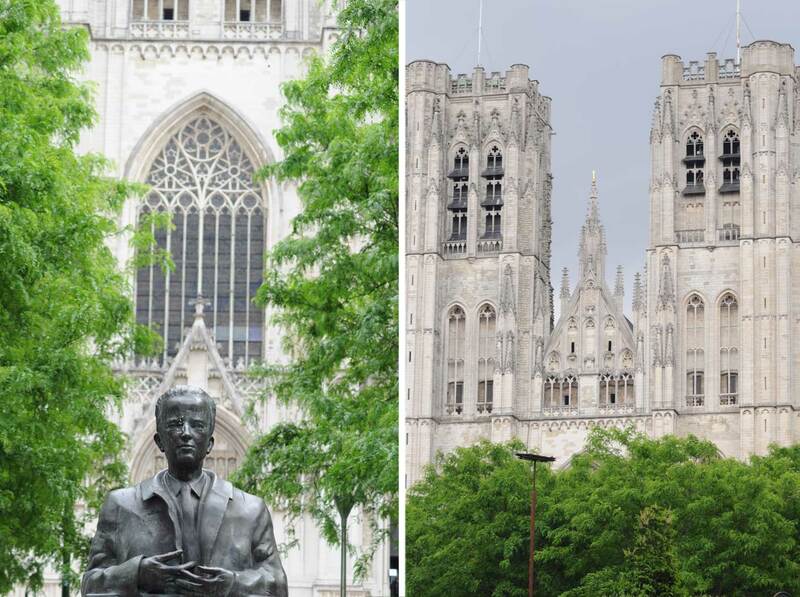 It took around 300 years to complete the entire church and in 1962 was given cathedral status. 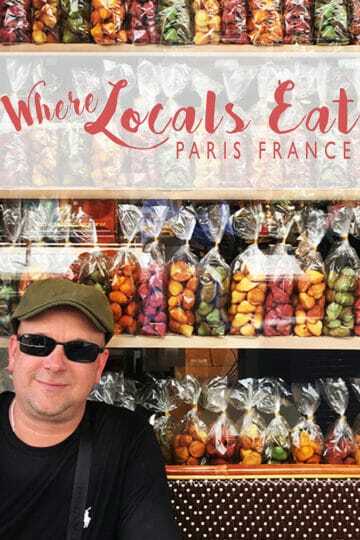 One of the things that makes any trip memorable is the food. 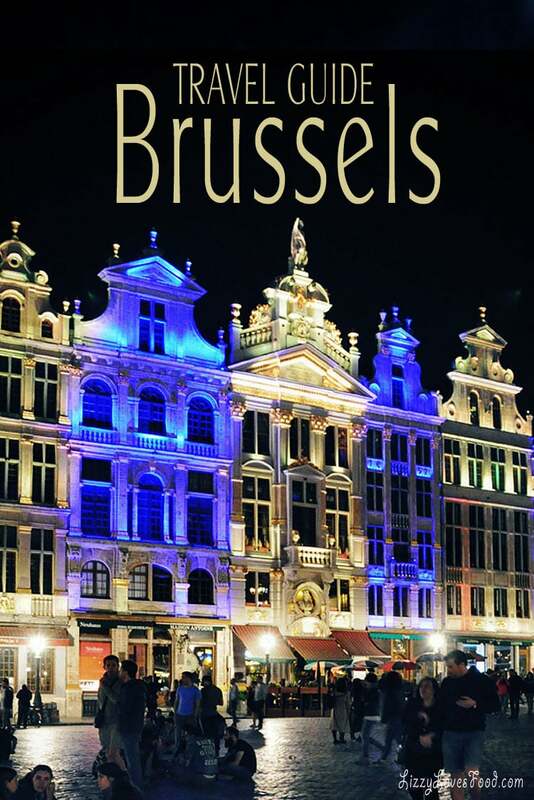 Lets be honest if the food is not good, we are not going back, but there is plenty to eat in Brussels. 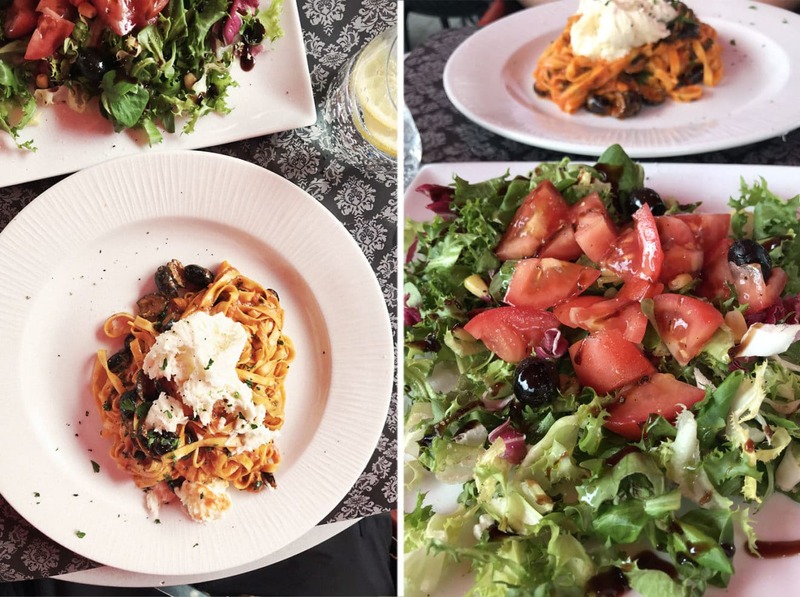 We tried different places, however the best local restaurant in Brussels was Pasta Divina. The pasta was so good that it truly was one of the best meals of the trip. We were lucky enough to meet the owner, who is originally from Italy himself and decided to open a place in Brussels. 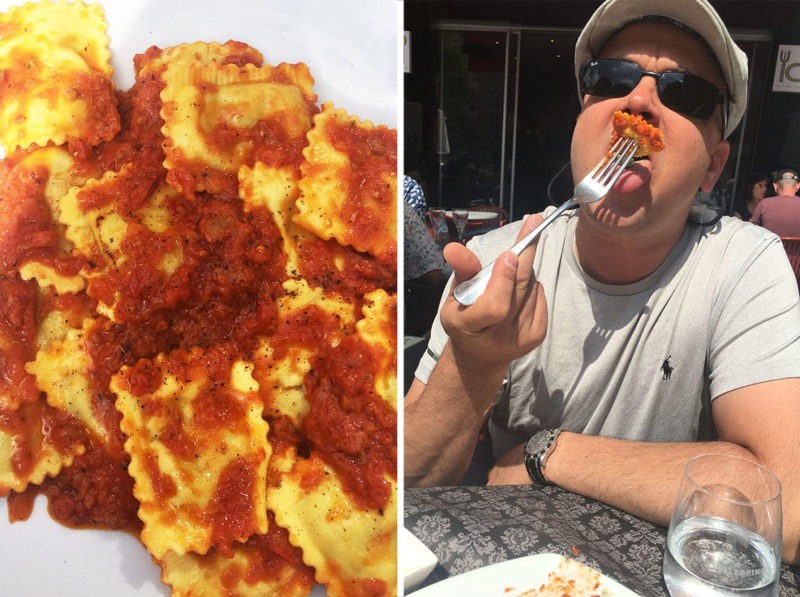 The owner makes his grandmothers homemade italian pasta everyday. It’s amazing how good pasta and sauce can be when made from from real semolina flour and tomatoes grown in a garden with a little basil! I’m not a beer drinker, but I had to at-least taste what seemed to be the national beverage. We were surprised on how flavorful the beer tasted compared to the United States beer selections. Who doesn’t love chocolate? The streets are filled with the aroma to fill the air. 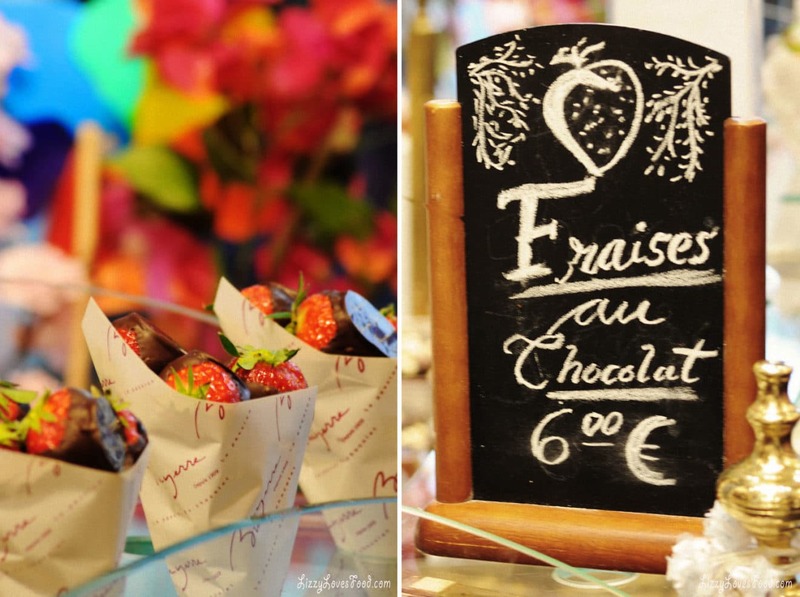 Chocolate is like a fine wine in Belgium. They have low-end to the best chocolate you will ever taste in your life. Who doesn’t love chocolate? Chocolate is like a love connection and the science shows chocolate comes with some health benefits, so why not!! 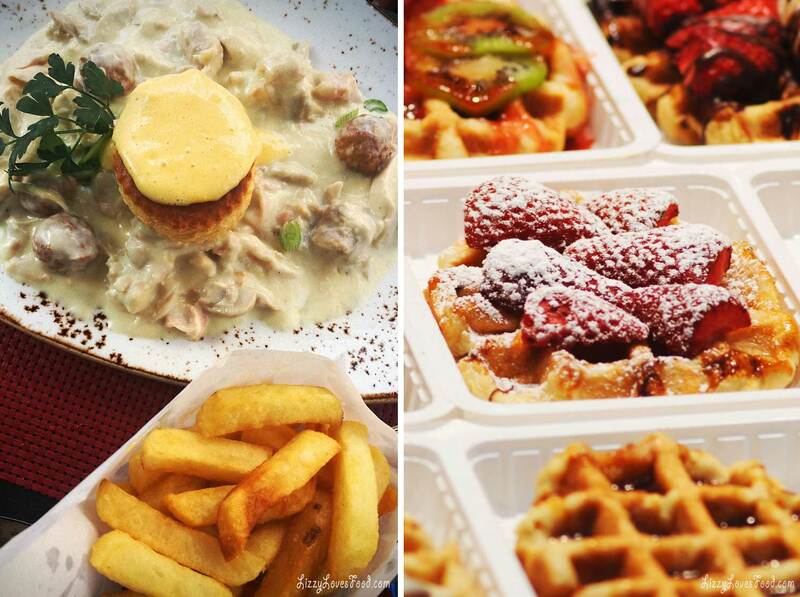 You will find Belgian fries and waffles on every street corner with so many varieties to pick from. We sampled so many my husband couldn’t eat dinner. We were so full from all the carbs! Which the serving size is so much that one was enough to split for 2. Needless to say this wasn’t good for my diabetic husband. Window shopping on the Market Square is where you want to be for a little shopping. You will find lace shops everywhere and they are BEAUTIFUL! 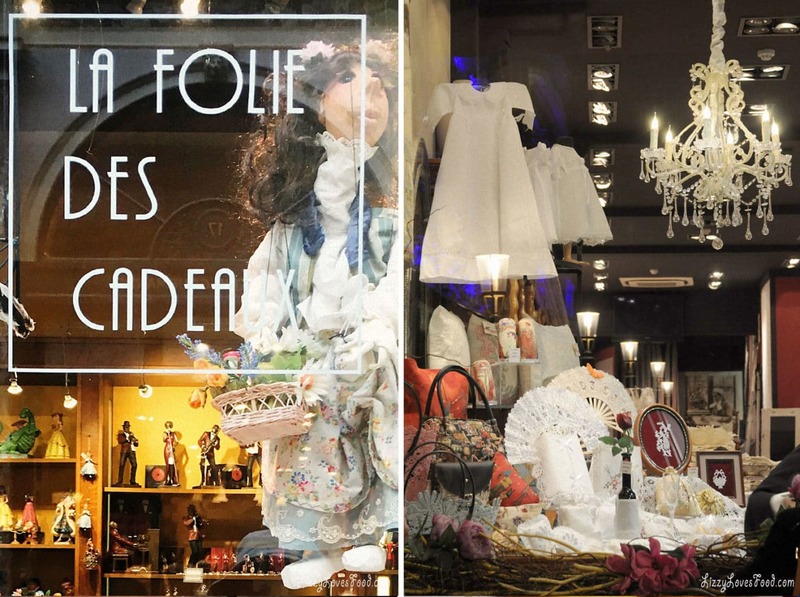 Lace is one of Brussels’ oldest crafts and considered art. 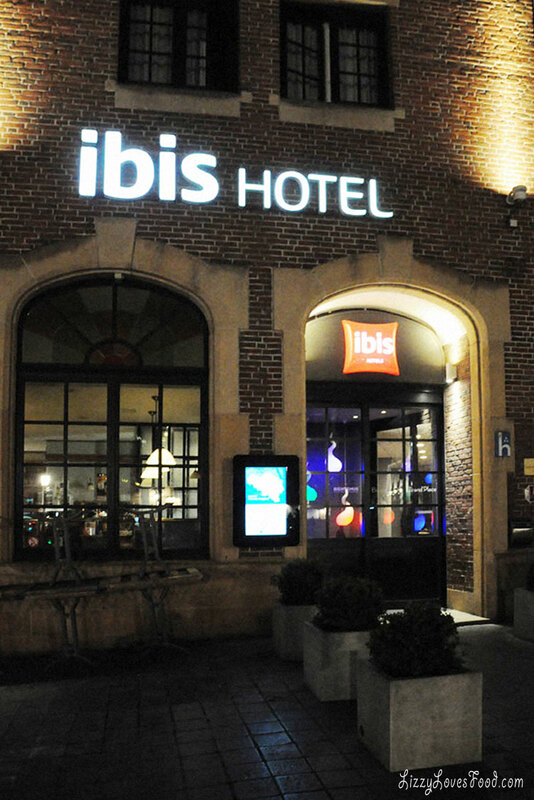 We decided to stay at a IBIS Hotel because it was so affordable to for 2 nights. Located in the center of town to all the main attractions. We paid $129.00 a night and booked through booking.com. 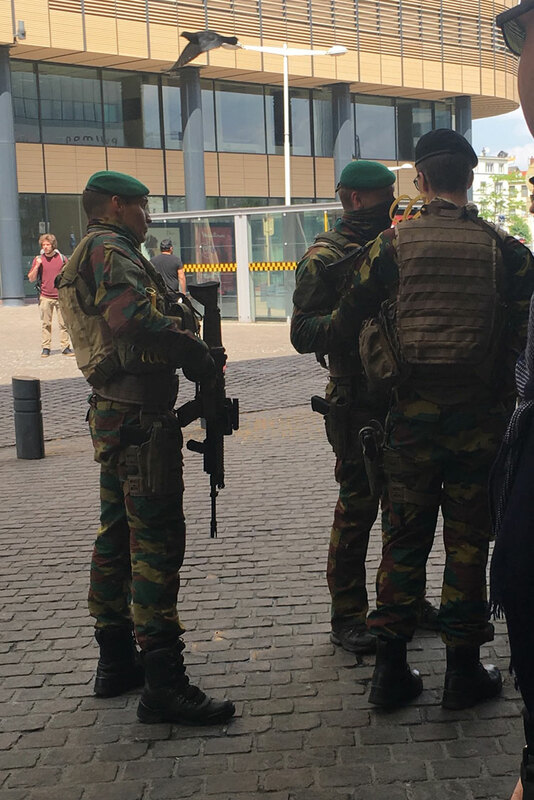 Due to the bombing of the airport and in the center of town in 2016, security is very high around the airports and train stations. You will find police, and military walking all around the area. Heading in to town we took a taxi from the train station for 14€ Euro. Walking in Belgium was quite easy so transportation was no longer needed once we arrived by cab. Unfortunately, I had to watch my back in this area, people will approach very closely and start following you down the street. We walked together and didn’t stray to far from one another for that reason. It’s also very dirty all over the streets. Jeff kept asking if they had garbage pick-up and the neighborhoods look run down. We still found evidence of the bombing at Maalbeek Metro Station with flowers laid in front of the building. There are tons of people that walk the streets like ants. 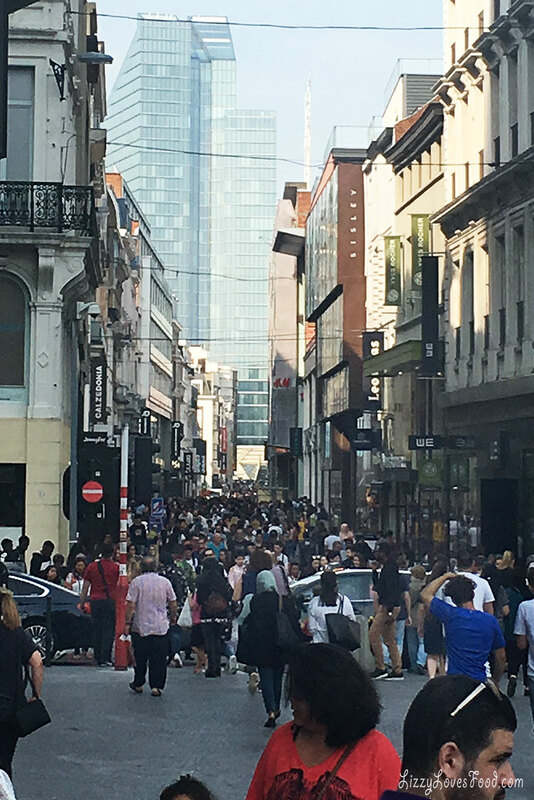 It’s amazing that the busiest day in New York City doesn’t compare to Brussels or Paris. 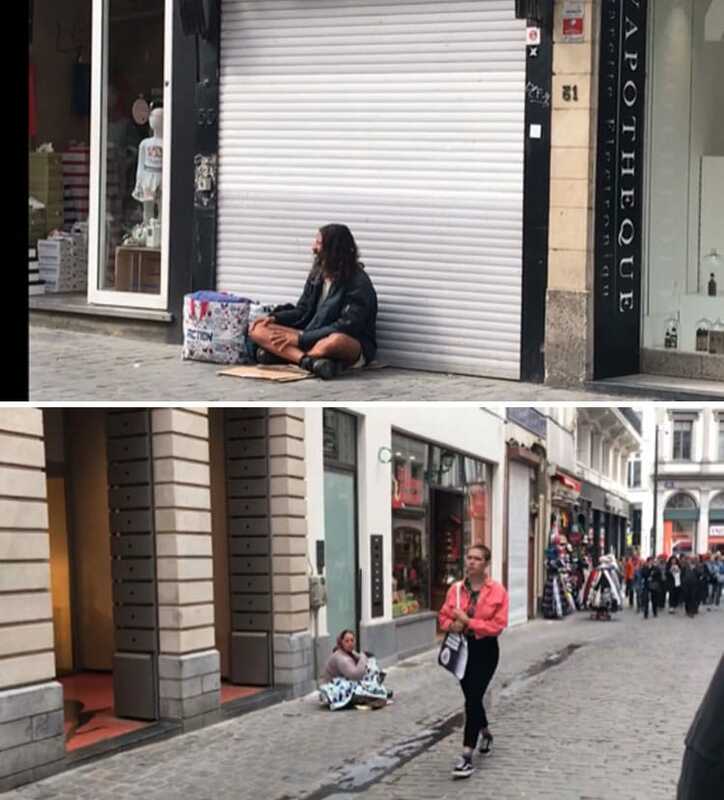 As most of Europe struggles with controlling the amount of refugees that enter the country, Belgium is no exception, the streets are filled with people and children begging for loose change. Many live on corners night after night and sleep all bundled together. We spoke to the locals and asked the same questions, “What happen?” Everyone expressed frustration and anger with whats happening in their country. 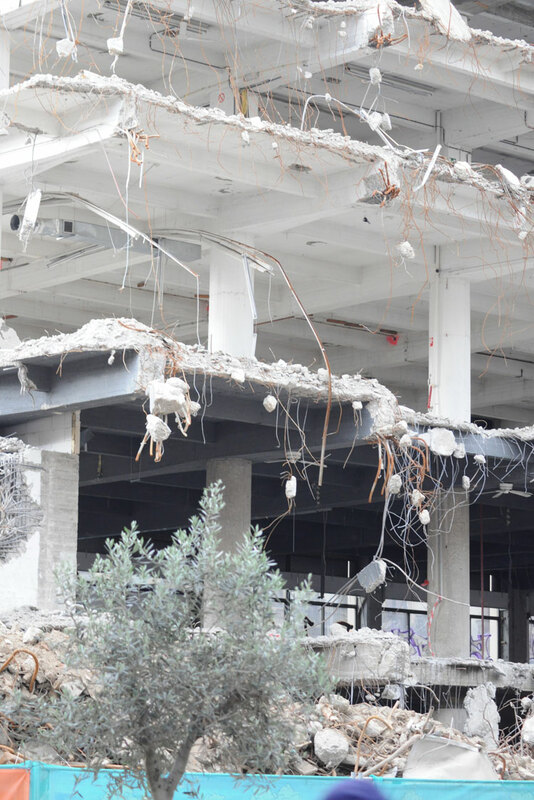 Many of the locals are angry with the change in the country and the rising taxes to provide provisions for the increase of refugees entering the country. 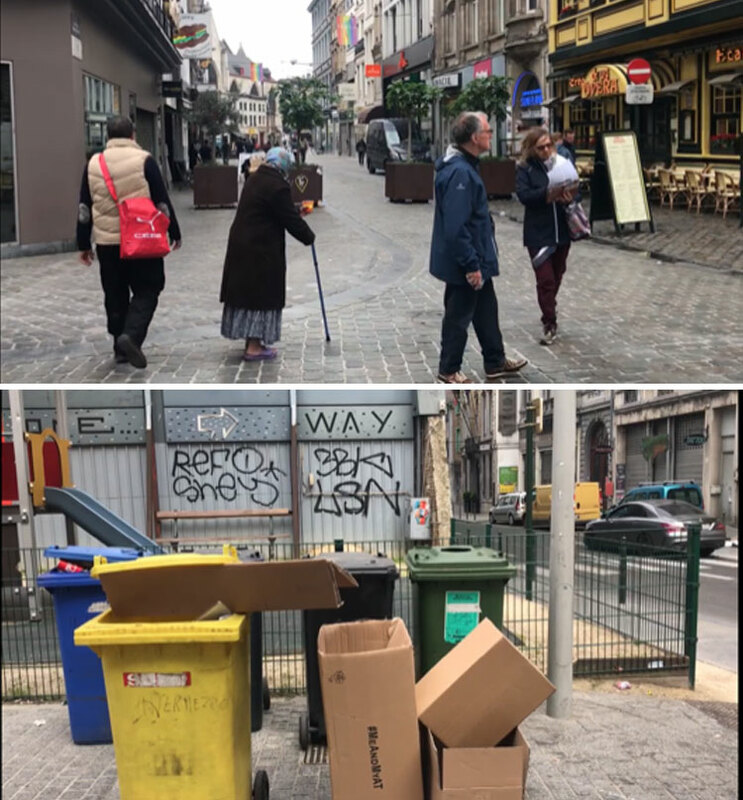 It’s a complicated situation with all the changes that have been made accommodating refugees for better living conditions, but unfortunately it’s draining the economy according to the locals. 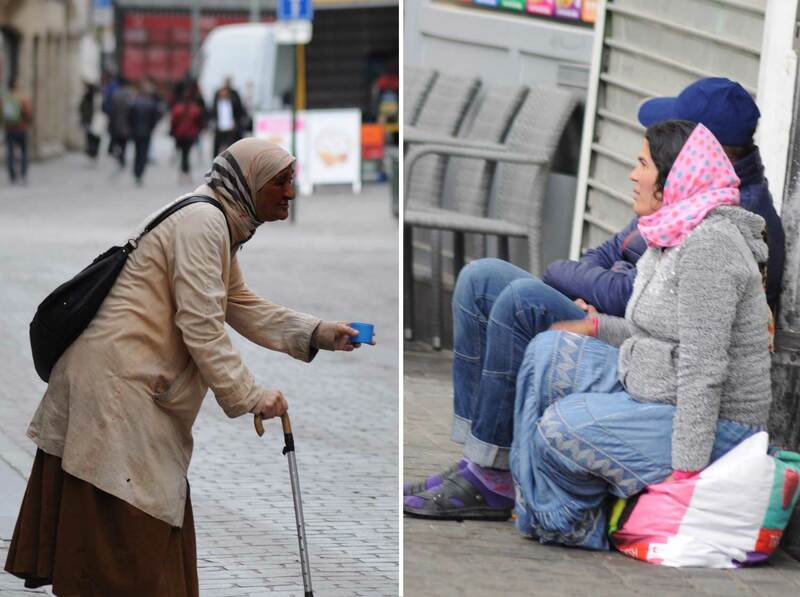 Many refuse the western lifestyle provided so they may integrate in the country and prefer to live in groups on the streets of Belgium. With no solution in sight, protest’s continue regularly with little hope for improvement. So be safe and happy traveling.